Telvonus ruled his kingdom for decades. Before his kingdom fell, he sealed his keep with a spell. He left only one way to enter the keep again, The Sword of Ire. The bearer of the sword would be immune to the spell and be granted entry into the keep. 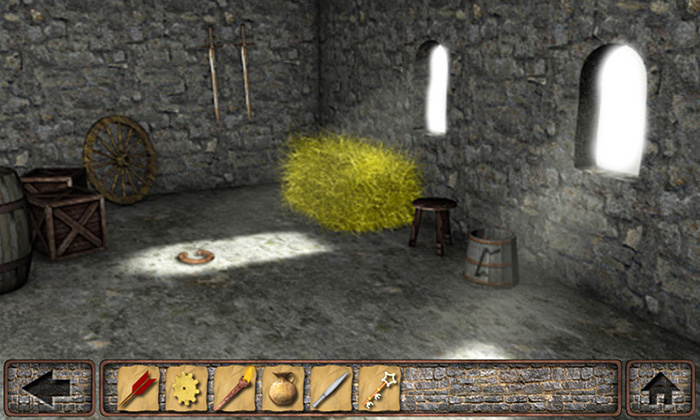 Telvonus concealed the sword somewhere within the castle before leaving the keep. Telvonus has not been heard of for ages and the contents within the keep are unknown to all. 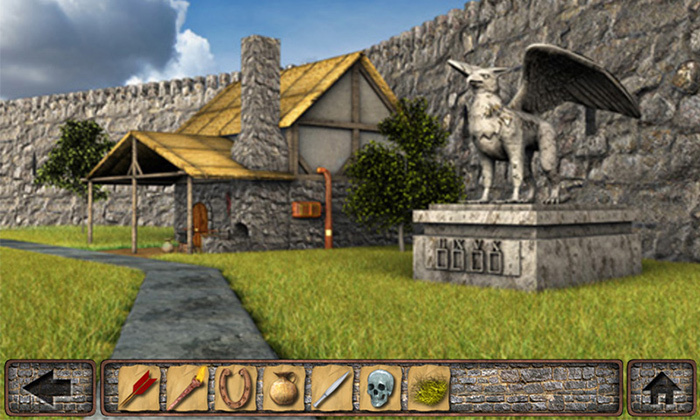 Will you be the one to find The Sword of Ire and enter the keep? 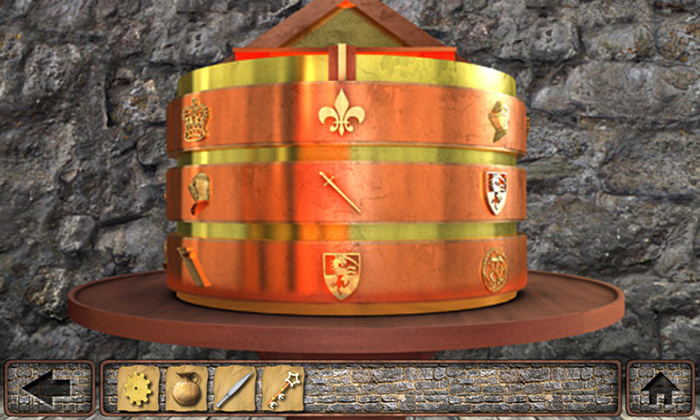 • Solve the mystery behind Cryptic Keep!